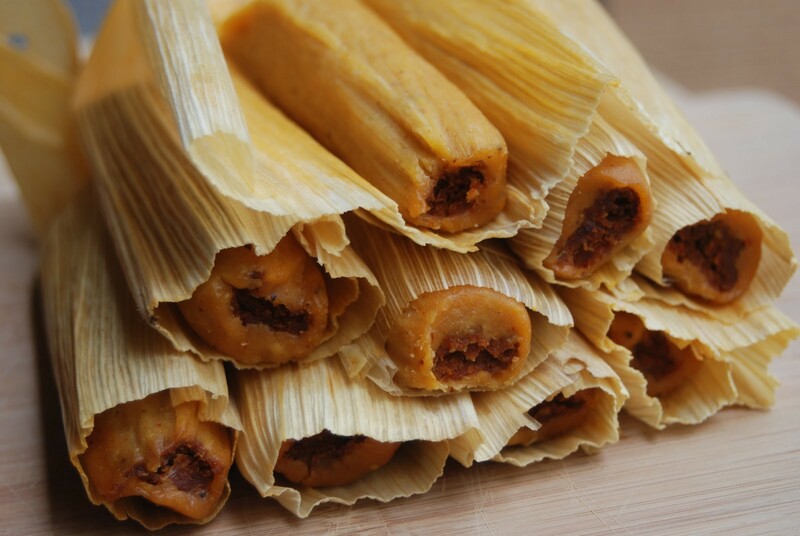 Tamalesâ€”Latin Americaâ€™s gift-wrapped presents to the food worldâ€”are made of masa, a corn-based dough, and either sweet or savory fillings: ranging from meat to cheese, fruit, and peppers. These packages of deliciousness are then steamed in either a corn husk or banana leaf and served either plain or topped with salsa and cheese. Apparently the best presents are wrapped and steamed! 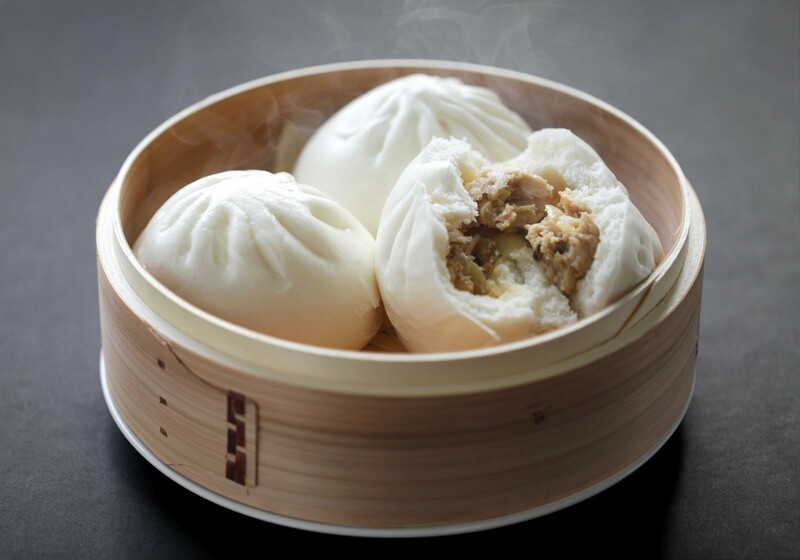 Known as baozi or simply bao, these Chinese steamed buns are made of bread dough and can be stuffed with a variety of fillings, such as char siu pork (barbecue pork), vegetables, custard, or shrimp. 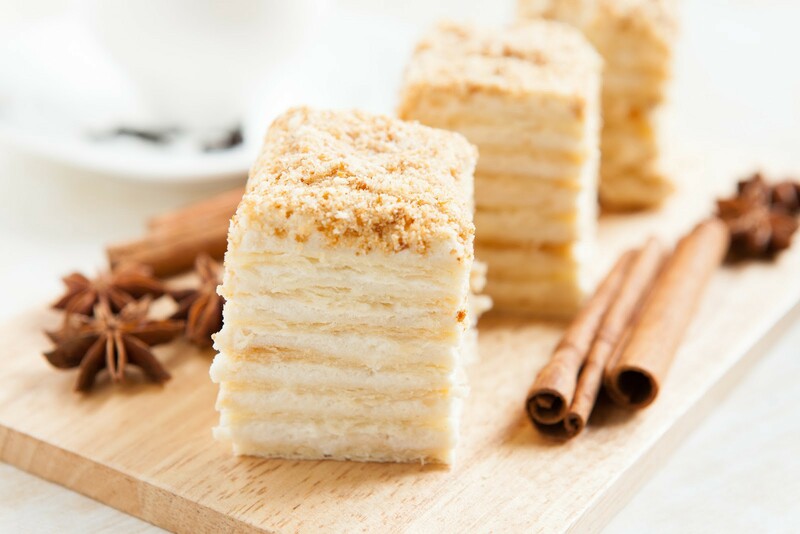 Their compact size and shape make them the perfect food for a quick snack and a burst of flavor with every bite! 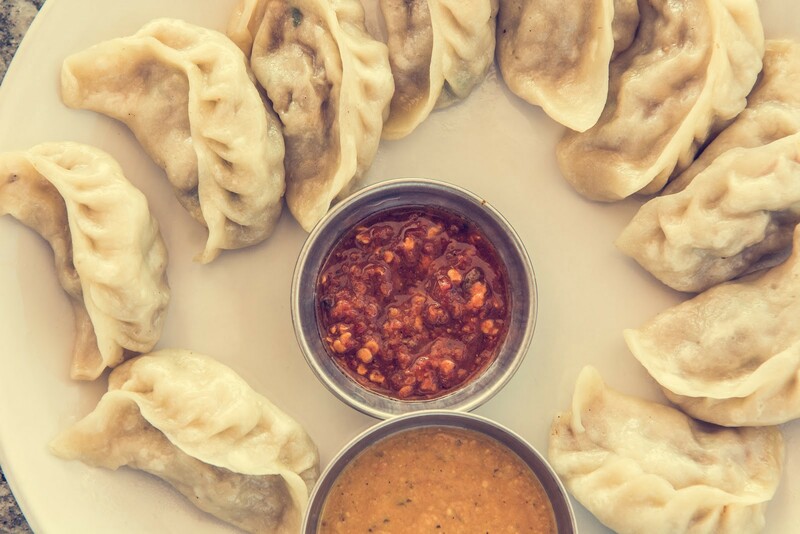 Almost as cute as their name, momos are very similar to the Chinese dumpling or Japanese gyoza. Originating from Nepal and Tibet, the main difference is in the intricate folding pattern of these adorable parcels. Momos are usually filled with meat or vegetables, and served with sour cream. Moâ€™ momos, moâ€™ better. Donâ€™t be spooked by the fancy-sounding French name. 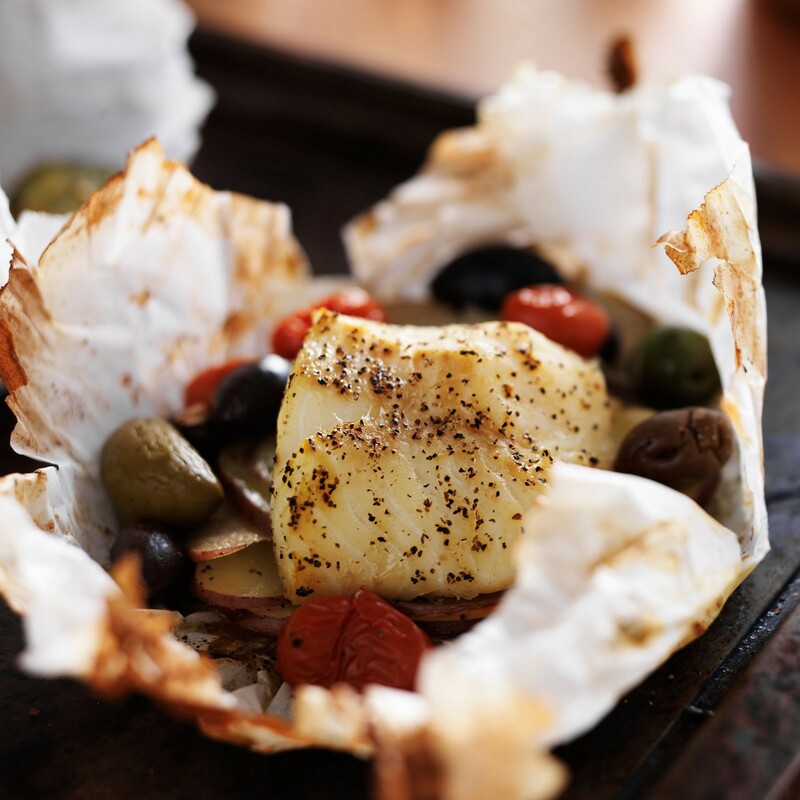 The cooking technique â€œen papilloteâ€� translates to â€œin parchment.â€� These delicious dishes allow whatever is contained in the parchment pouchâ€”fish, meat, vegetablesâ€”to steam in its own juices and seasonings, intensifying their flavor. Even better than the flavor is the dramatic steam cloud that emerges once you cut open the pouch at the table. Quite the crowd-pleaser. Originating from Thailand and Laos, khao tom is glutinous rice that is served either savory or sweet. 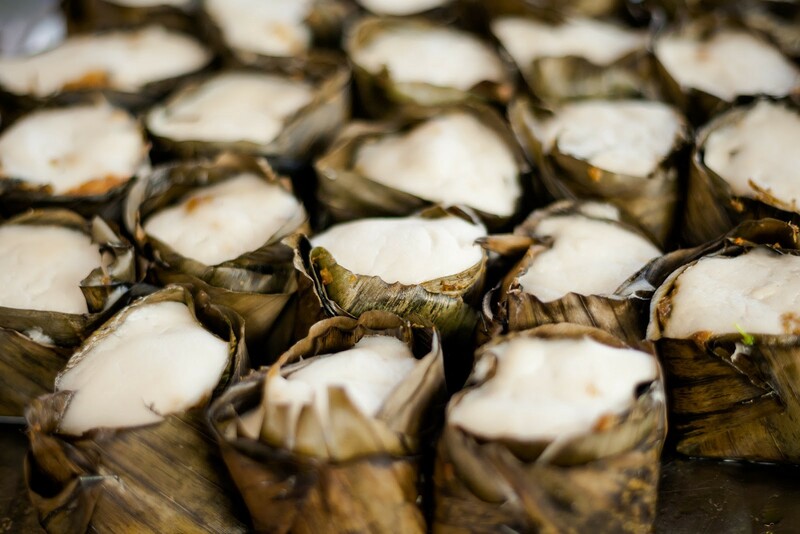 Theyâ€™re filled with either pork fat and mung bean or coconut milk and banana for dessert, wrapped in a banana leaf, and steamed until fully cooked. The only thing more satisfying than eating one of these is eating one while sunbathing on a Thai beach. Oh, puff pastries. Know our love for them runs deep, even if this blurb about them does not. What makes puff pastry so delicious is the fact that in every sheet of puff pastry, there are layers upon layers of butter encased within the dough. Once baked, the liquid from the layers of dough and butter rapidly evaporates and puffs the pastry up, leaving behind airy and crispy goodness. Croissants also employ this method, but they are also leavened with yeast, making them super light and buttery. Be still my heart. And stomach. 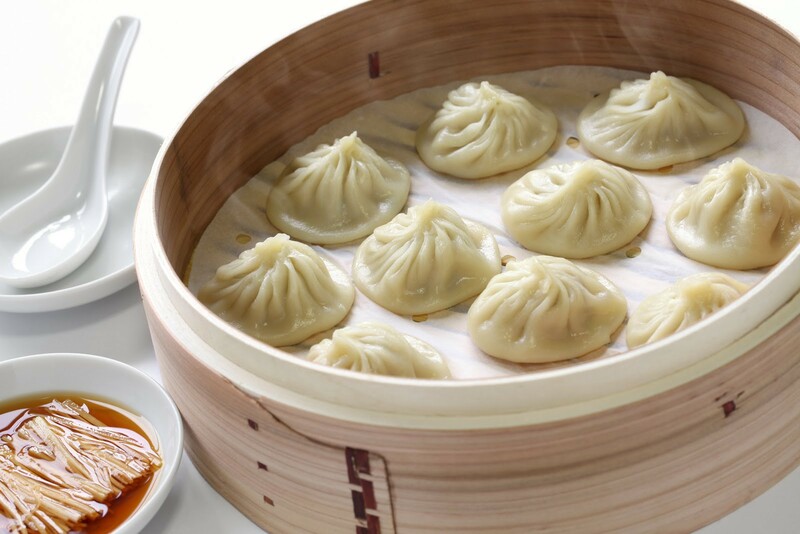 Commonly known as soup dumplings, xiaolongbao are perfect little packages that combine the best of dumplings and hot, savory soup. After making the filling, which is comprised of meat or seafood and gelatinized broth, and sealing the pouch with small, intricate folds, the dumplings are then steamed and served with black vinegar and ginger. Quick word of warning though: be careful popping the entire dumpling into your mouth at once, or you may face its hot and steamy wrath. 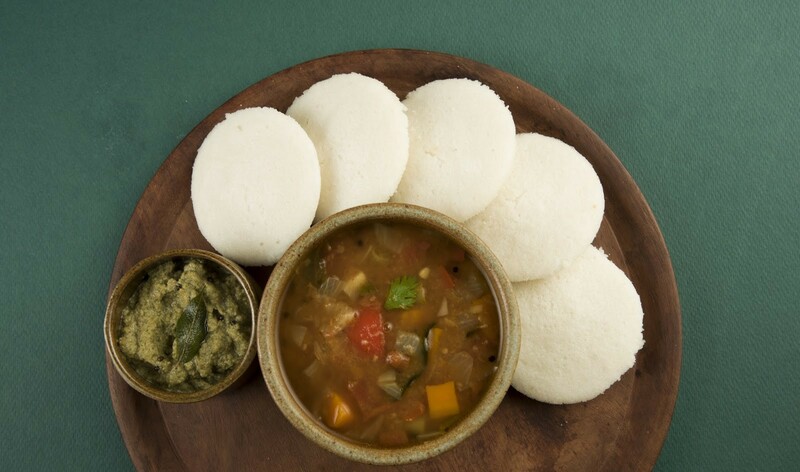 Found in Southern India, idli is a traditional breakfast item made of fermented lentils and rice. After each is separately ground, the batter is mixed and left to ferment overnight before steaming in an idli tray or â€œtree.â€� Since plain idli is relatively mild in flavor, it is often hot served with chutney or sambar, a tamarind based stewâ€”because, letâ€™s face it, everythingâ€™s better with a sauce. 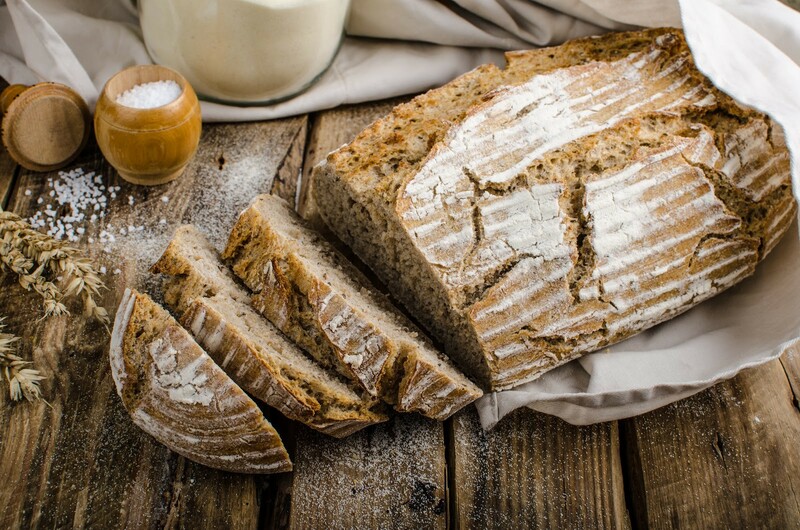 Youâ€™re probably thinking, â€œYou donâ€™t steam bread, you bake it!â€� Well, the combination of steam and carbon dioxide from the yeast is necessary to get a beautiful crust while maintaining the open, airy crumb for everything from crusty European-style sourdoughs to French baguettes. Having steam inside the oven during the initial minutes of baking also helps keep the surface of the loaves soft during â€œoven springâ€�â€”when the loaves rapidly rise due to the yeastâ€™s burst of activityâ€”before the caramelized crust develops. Hereâ€™s a simple math equation to help explain the entire process: crusty outside + fluffy inside = bready heaven. 10. Mussels and clams and bivalves, oh my! 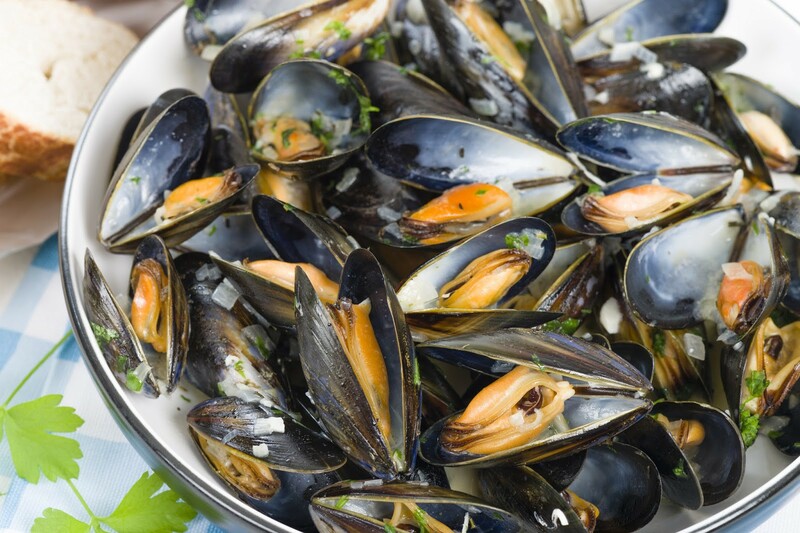 Many popular seafood dishes, such as moules mariniÃ¨res are commonly prepared using steam and infused broths so as to not overcook them and retain their succulent and tender meat. Mussels and clams open up after being steamed so that you can devour each delicious bite. Get to shucking! Check out some of our Tovala Meals, which reap the benefits of steam!